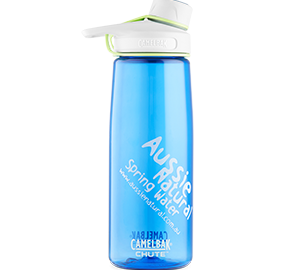 Having access to healthy spring water in 600ml water bottles or larger containers is essential as part of a healthy lifestyle. Staying correctly hydrated has a number of health benefits, such as: reducing high blood pressure, creating histamines for asthma and allergy sufferers, combating fatigue, stopping high cholesterol, reducing skin aging, preventing acne and dermatitis, reducing the incidence of gas and ulcers, flushing bacteria from the kidneys, speeding up the repair of cartilage, maintaining a healthy weight, slowing the aging process and many other benefits. However, there is one problem, what do you do with the empty plastic bottles? Of course, they can be recycled, but why not put them to other uses about the home? Here are three tips for achieving the most out of your empty spring water bottles. 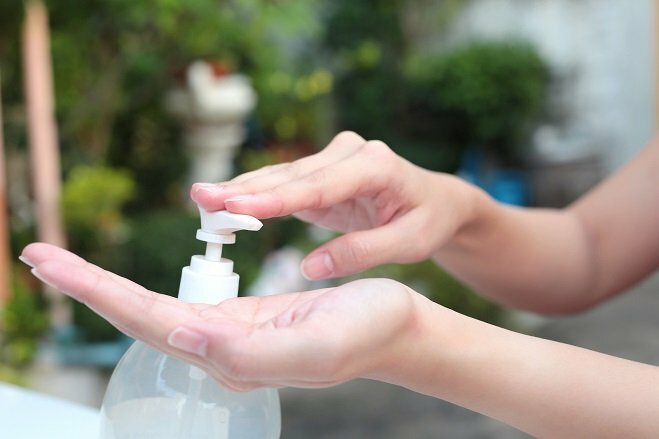 We all need an extra soap dispenser at one time or another for the bathroom or elsewhere around the home. Of course, we could just go and buy a product to fit the need, but why not do some creative recycling instead. The neck of water bottles are pretty universal, so finding a pump dispenser that fits the neck of your used water bottle is quite easy. Simply fill the plastic with liquid soap and voila you have a recycled soap dispenser. This is an oldie, but a goodie, you can turn the empty plastic bottle into a bird feeder. All you need to do is punch some holes in the side of the plastic bottle, insert a garden cane through it for a perch, fill the bottle with seed and hang it up in your garden. This a great recycling project to do with your kids and it can provide endless hours of entertainment watching the birds feed. The office desk can quickly become an untidy mess if there is no way to keep your things tidy. If drawer space is at a premium, why not make an office tidy from used plastic bottles? Simply cut the neck off the bottle to the required length and put your stuff in. 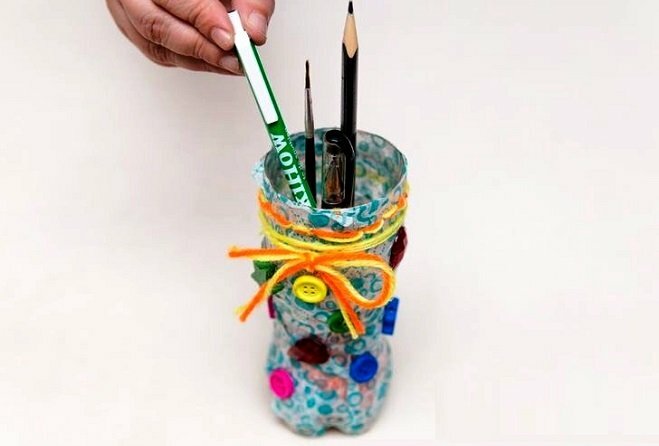 If you want to get even more elaborate, you could glue several together to create a larger and more stable desk tidy. Both adults and kids alike can have great fun painting them with their own designs. This is far more personal than picking up a generic desk organiser from the store. 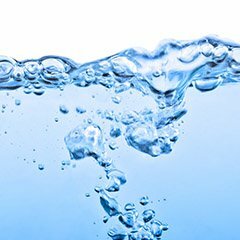 If you would like to know more about buying quality spring water for your home and/or business, contact us. 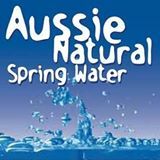 Here at Aussie Natural we have a wealth of advice about water products and we stock some great products. 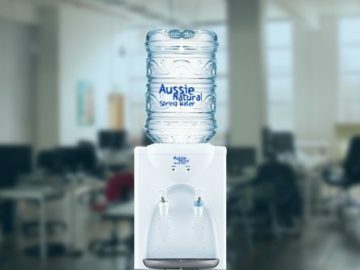 We have water bottles for sale in a variety of sizes, such as 350ml, 600ml, 1.5L, 10L and we also have 15L water cooler bottles. For your convenience we also deliver, our 600ml water bottles can be purchased in cartons of 24 and all our bottles are recyclable. Get in touch with us today and we will be happy to answer any further questions you may have.